Bellamar Point Loma | Point Loma's finest single-level homes. For generations, Point Loma has been one of San Diegoʼs most sought-after locations. It has been home to generations of proud Portuguese families with close connections to the sea, as well as some of San Diegoʼs most influential residents. 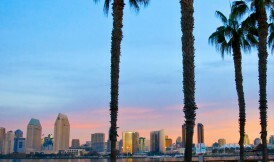 The neighborhood gets it character from local shops and restaurants, quaint 100-year old Spanish bungalows, expansive mansions, wooded hills and the glorious connection to San Diego Bay and the Pacific ocean. Point Loma is a treasure. 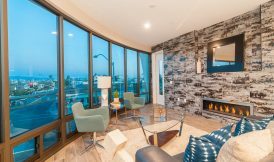 And now it has something equally as valuable for you — Bellamar Point Loma.